In August, SDPD stopped sharing its automated license plate reader data with other agencies, including Border Patrol, in order to ensure it was complying with a state law meant to create a firewall between local police and federal immigration enforcement. The San Diego Police Department has stopped sharing its automated license plate reader data with federal agencies. 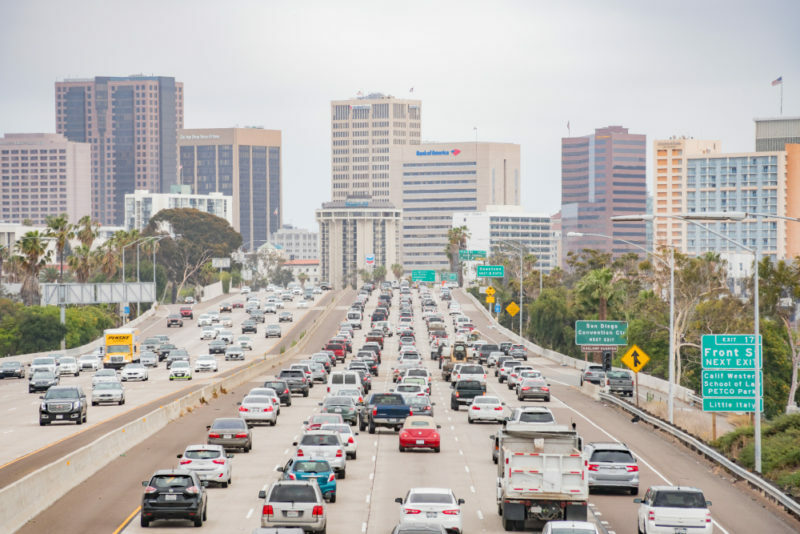 Last April, Voice of San Diego revealed that the department was sharing data it collected through a network of cameras that scan license plates and record the date, time and GPS location of the cars that pass them. The department had allowed the San Diego sector of Border Patrol and 600 other agencies across the country, including other agencies within the Department of Homeland Security, to access the database where the information was stored. Widespread information-sharing across agencies creates a surveillance network that can sketch out information about where people live, work and the places they frequent. The information can help officers find them or their car. Officers can also upload plate numbers to get notified in real time when a specific vehicle encounters a camera. The nationwide database is run by Vigilant Solutions, a private company that provides data management and software services to agencies across the country for license plate reader systems. In August, SDPD stopped sharing its automated license plate reader data, said Lt. Jeffrey Jordan. The change “was done to ensure the department’s compliance with SB 54,” Jordan said, referring to the state law passed in 2017 intended to create a firewall between local law enforcement and immigration enforcement. Initially, SDPD told VOSD that it had no control over the information, that only Vigilant Solutions could determine who sees or doesn’t see the data, but later conceded that the department could elect to limit which agencies can access that data. The documents VOSD obtained last year detailing how SDPD uses the license plate reader database and with whom it shares the data were provided by the Electronic Frontier Foundation, a digital privacy organization that had requested public records about how law enforcement is using license plate reader technology. But Maass said there are still areas of concern surrounding license plate reader data.